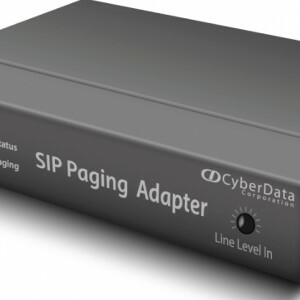 The SIP and Multicast Paging adapter is a VoIP endpoint that interfaces legacy/analog paging hardware to your IP-PBX (SIP Server). 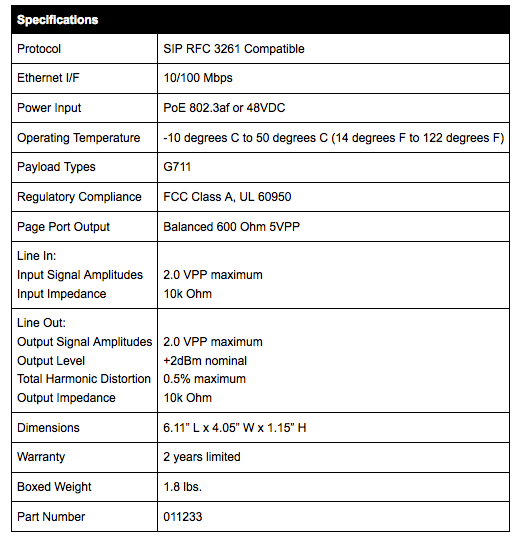 It also accepts priority Multicast-based audio sources. 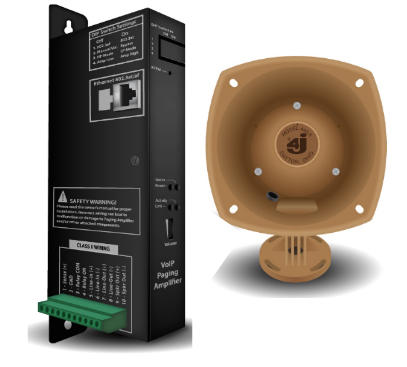 The device passes audio through to the analog output, spoken from the caller’s IP Phone/handset. It can also plays background music, stored audio files and call out messages. 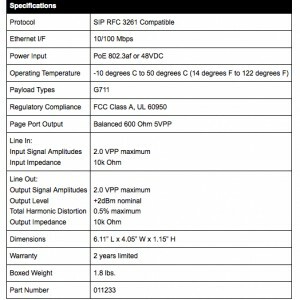 Integrates to the LAN on cat5e and POE. 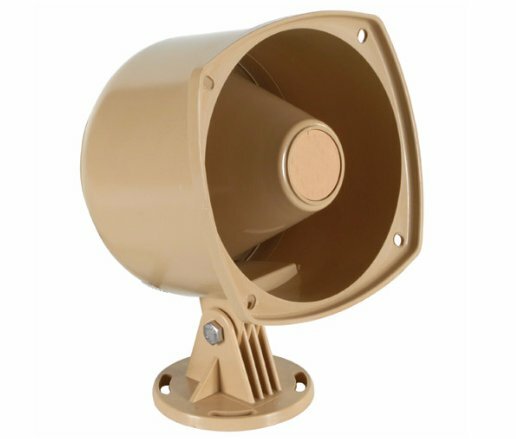 Official Quote, Pro-forma or Demo Unit required ? SKU: 011233. 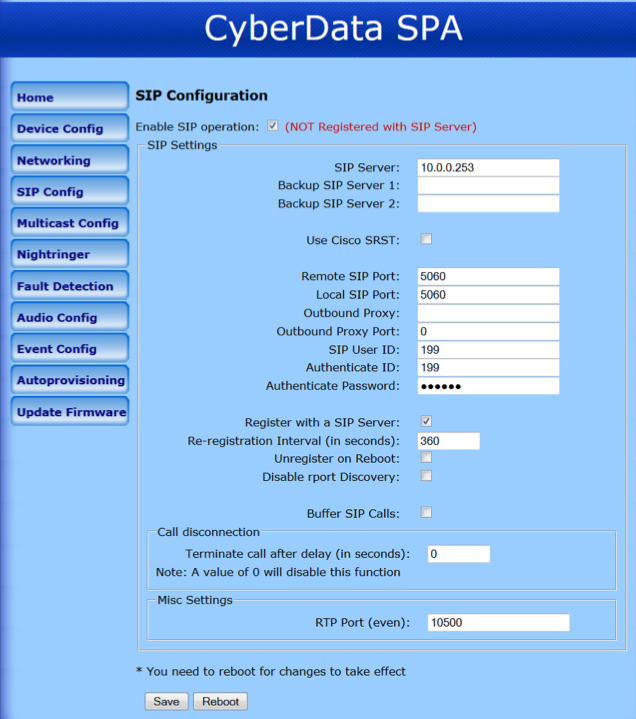 Category: Legacy to SIP Devices. 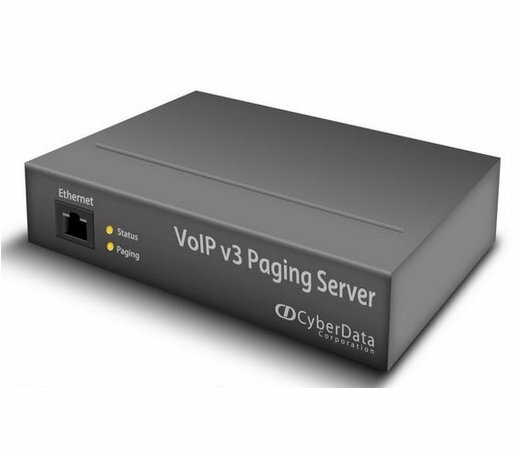 The VoIP Paging adapter is a SIP enabled IP endpoint. 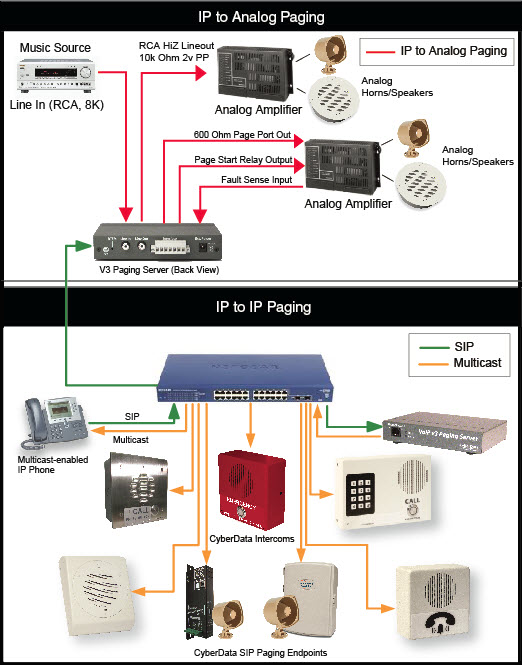 It interfaces legacy and analog paging hardware with SIP and Multicast-based audio sources. 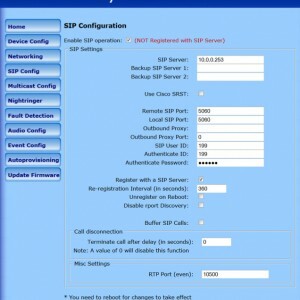 A typical application would be as follows: You have recently upgraded to a VoIP based Telephony System. However, all your Public Address equipment is running on a older analogue system. 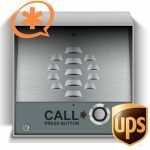 With this device, you could make an audio call through your IP phone(s) and page out to your Legacy hardware. You could also play stored audio files and call out messages. The set up is very straight-forward and easy to complete. 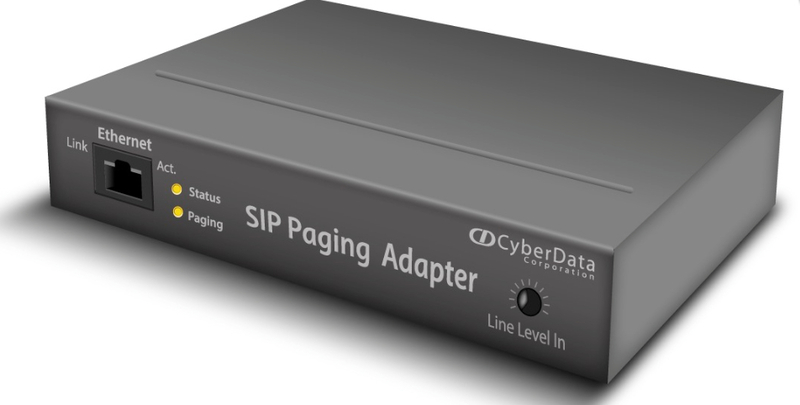 Like all our CyberData SIP enabled IP endpoints, the SIP paging adapter connects to the Local Area Network (LAN) on a single cat5e Ethernet cable. 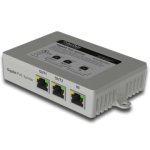 Its POE powered, so you send power down the same data cable used for connectivity.